Our Lubbock, Texas Simply Mac store is located at 6002 Slide Road #C01 inside the South Plains Mall. The closest intersection is Slide Road and Texas 289 Loop Frontage Road, and the mall can be entered from Slide Road. We are across from Barnes & Noble and near Kay Jewelers. From this location, we conveniently serve the neighborhoods of Remington Park, Spanish Oaks, Preston Smith, Melonie Park, Wester, Stubbs-Stewart, and McAlister Park. The mall is only 4.5 miles from Texas Tech University, 2.7 miles from Lubbock Christian University, and 5.2 miles from South Plains College. 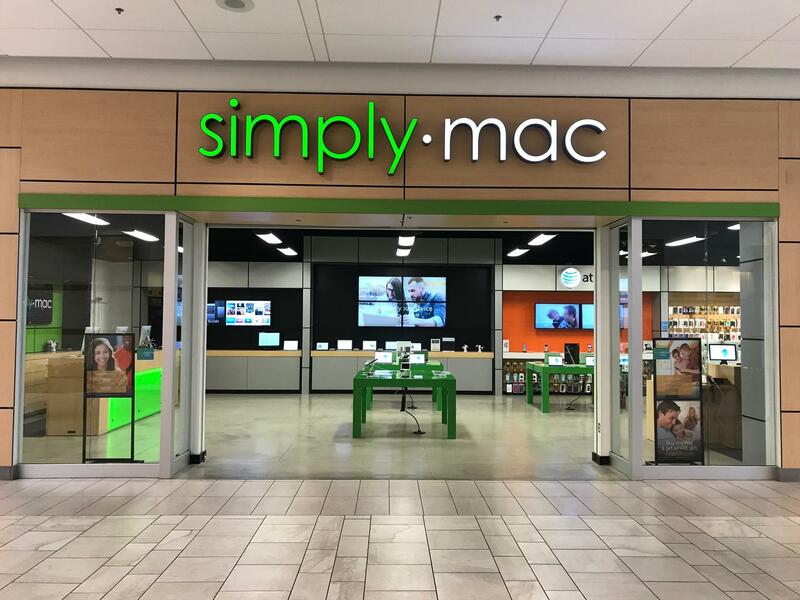 Simply Mac is the only Apple Certified Service Provider in Lubbock. If you have questions or need directions, give us a call at (806) 686-1555. From the sleek lines and durable construction to the Retina display, there's nothing like a Mac. At our Simply Mac Lubbock location, we have the Apple products you want all under one roof. 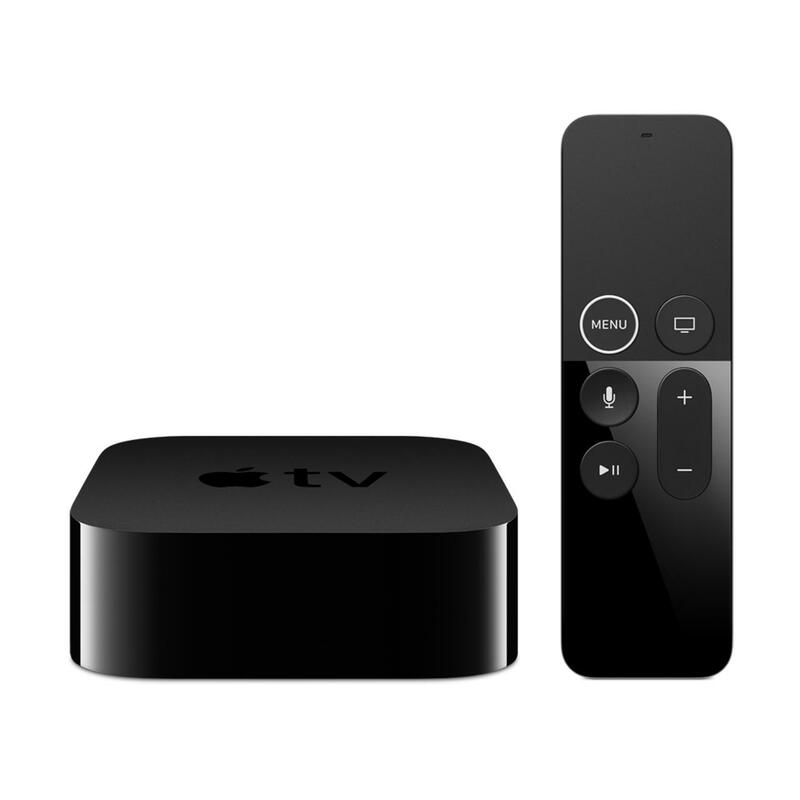 We can help you set up your MacBook, iPad, iPhone, and Apple TV for a fully functional cross-device network. The Apple Watch is wearable computing at its finest. Measure your progress during workouts, keep an eye on your health, stream your favorite tunes and stay in touch with loved ones, with just a touch. With the help of our professional staff at Simply Mac Lubbock, you'll be sure to find the products you want. Looking for Apple Support? 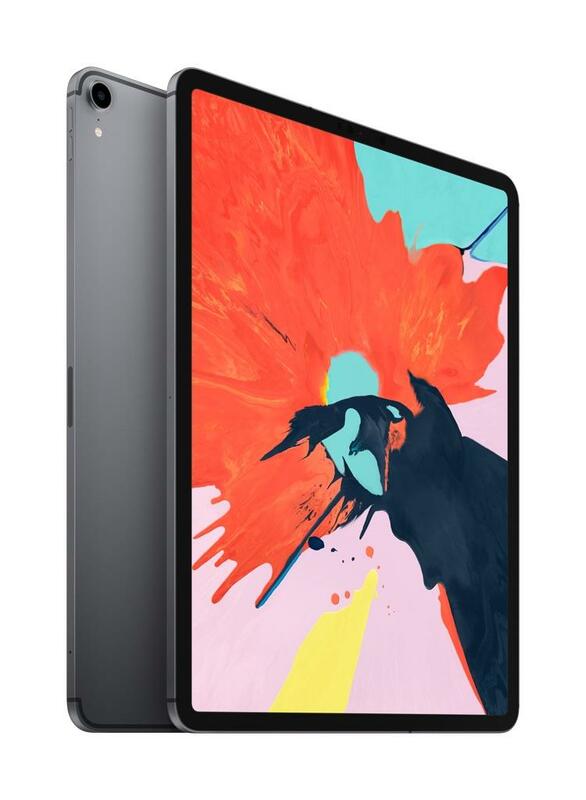 Our Apple Certified Technicians at Simply Mac Lubbock will get your device back into the best possible condition, whether it has screen damage, water damage, battery or power issues, or app issues. From iPhone screen repairs to MacBook data backups we'll get your device back in working condition as quickly as possible with our no-appointment-necessary repairs. 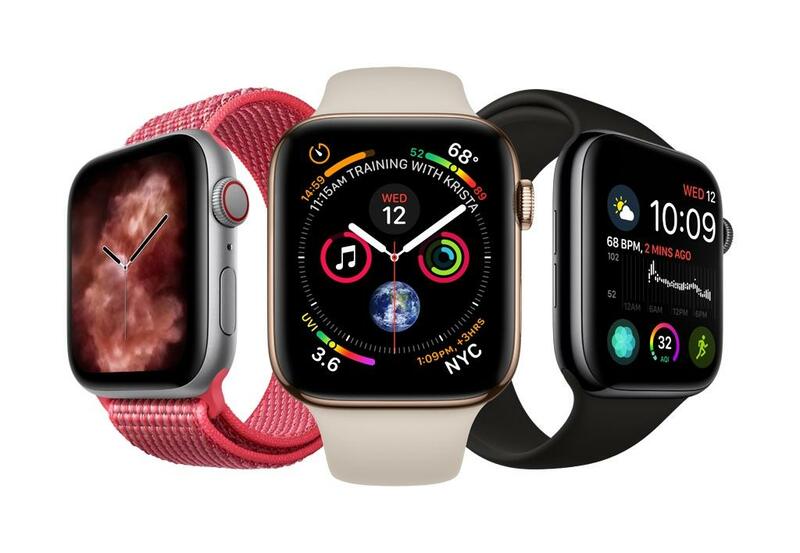 All repairs are Apple certified and made with quality Apple products, so your warranty will remain in effect. Find the best accessories for your Mac and Apple devices. Simply Mac Lubbock stocks the latest merch for your iPhone or iPad. If you need a cool case to protect your latest investment, we have a variety of colors and designs to choose from. If you need audio devices such as the convenient wireless headphones, AirPods, or high-quality over-ear headphones, we can direct you to our top of the line selections. We can even assist in setting up your Wi-Fi. Browse our other useful accessories to find products that fit with your unique style.